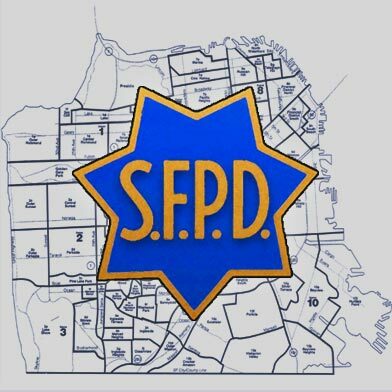 A man was arrested after a dispute at a billiards hall led to a stabbing in San Francisco’s Fillmore District early this morning, a police spokesman said. 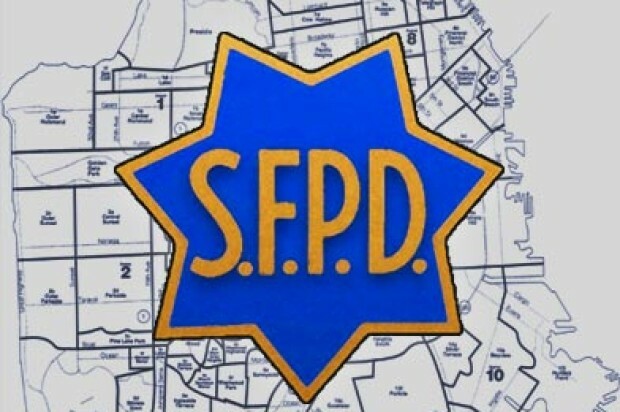 The stabbing was reported at about 12:15 a.m. near Fillmore Street and Geary Boulevard. After some sort of dispute at the billiards business in the 1500 block of Fillmore Street, a 58-year-old man and his two friends had left and were chased by a suspect, who caught up and stabbed the man in the torso, police spokesman Officer Gordon Shyy said. The man went with his friends to a hospital, where he was treated for injuries that are not considered life-threatening, Shyy said. Officers arrived at the scene and detained the suspect, identified as Nae Park, a 52-year-old San Francisco man. Park was then arrested and booked into jail on suspicion of assault with a deadly weapon, according to Shyy.